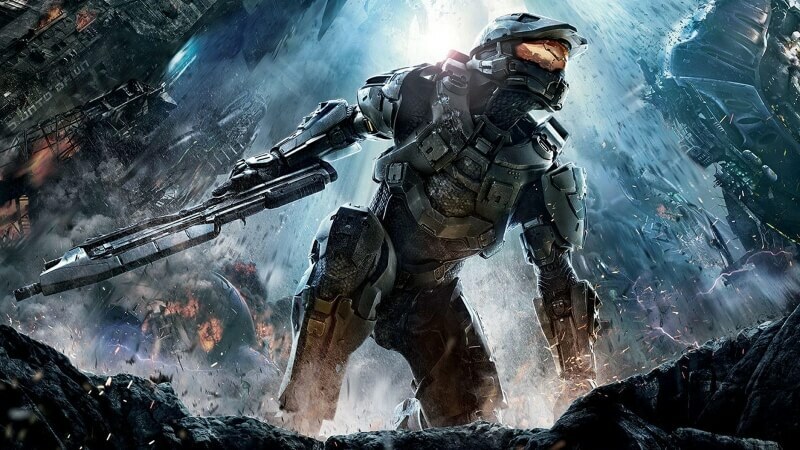 Halo 5 is coming to PC! Well, part of it is. Microsoft and its internal Halo development team, 343 Industries, have revealed that the game’s custom map toolset, Forge, will launch across Windows 10 at some point this year under the name Forge - Halo 5: Guardians Edition. Sadly, this isn't the full version of the Xbox One title, and is missing the single-player campaign and online matchmaking. However, it will be possible to test user-created maps in multiplayer games with people on your friends list - complete with mouse and keyboard support and user-defined win conditions. As for the map building element itself: it’s said to be big improvement over the Xbox One, thanks to the precision and control offered by the PC’s peripherals. There’s also support for multiple resolutions, including 4K. “Forge on the PC will finally give the mouse/keyboard editing precision the community has always been clamoring for. On top of that, an updated and optimized UI geared towards mouse interactions makes a lot of the inputs in Forge easier/faster than before,” said 343 Industries UGC Director, Tom French. The main reason behind the decision to release Forge - Halo 5: Guardians Edition is for PC gamers to create maps that can be published and played on the Xbox One. But don’t hold your breath for cross-platform multiplayer support. While this free, limited version of Halo 5 may be a disappointment to those waiting for the first PC Halo title since the Halo 2 port in 2007 (not counting the Spartan Assault spin-off), it could be a sign that Microsoft is testing the waters before bringing the full game to Windows 10 at some point in the future.